August marks the peak harvest for our pick this month: plums. With all the talk of exotic fruits, it is easy to overlook plums, which is a shame because they are juicy and sweet in the summer months, with some varieties harvested into early fall. Originating from China, plums are now grown domestically, and there are hundreds of varieties in many colors, shapes, and sizes. Most types are round or oval-shaped, and can be freestone (meaning the pit in the center easily separates from the flesh) or clingstone. Some varieties are turned into prunes (dried plums) after harvest by dehydrating them in hot air for hours. Plums are a great source of Vitamin C, fiber, potassium, and phytonutrients (in particular neochlorogenic acid and chlorogenic acid), which have been shown to inhibit the oxidation of fats. Such a powerful antioxidant helps protect many crucial parts of the body that are rich in fats, such as brain cells, cell membranes, and components of our blood. Chlorogenic acid and naturally high levels of sorbitol contribute to prunes’ laxative effect, making them a popular choice to gently treat constipation. In addition, the high potassium content helps maintain normal blood pressure. If you want plums that are ripe and ready to eat, look for plump fruits that slightly yield to gentle pressure but are not mushy. Plums that are still hard can be ripened on the counter (leave them in a paper bag for a day or two). 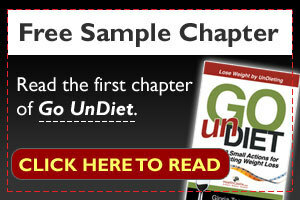 Store ripe fruits in the refrigerator and consume within several days. Avoid purchasing fruits that have brown, wet spots or those with broken skin. 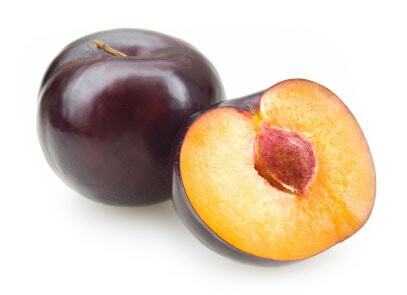 For prunes or dried plums, look for fruits that are still shiny, plump, and free of mold. Read labels to ensure that they are free of sulfites, which are sometimes used as preservatives. Keep them in the refrigerator to extend their shelf life.